Hey guys how is everyone. 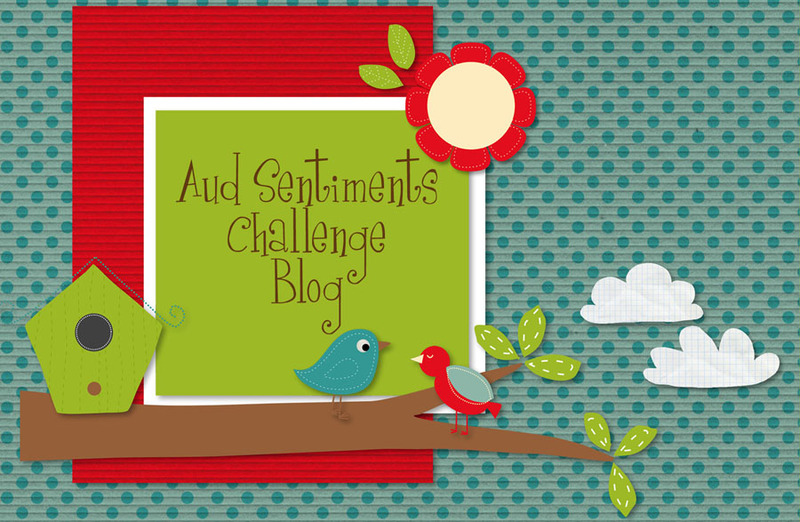 It's Happy Birthday to Aud Sentiments - we have been going for THREE years and to celebrate we are having a blog hop. I would also like to say a big THANK YOU to everyone who has supported our blog and especially the sponsors. If you want to play along then go to the Aud Sentiments site to hop along. make a project/card/anything with a birthday sentiment. We also have THREE sponsors to help with our celebration. the winner of this prize will come from all our commenters so make sure you visit everyone!! Then we are having two winners from those who take part in our challenge this fortnight - they will get either the Robyns Fetish prize or My Heart Pieces prize. Hope you are having fun hopping along. The Squirrel and the Fox Challenge - Furry Friends. 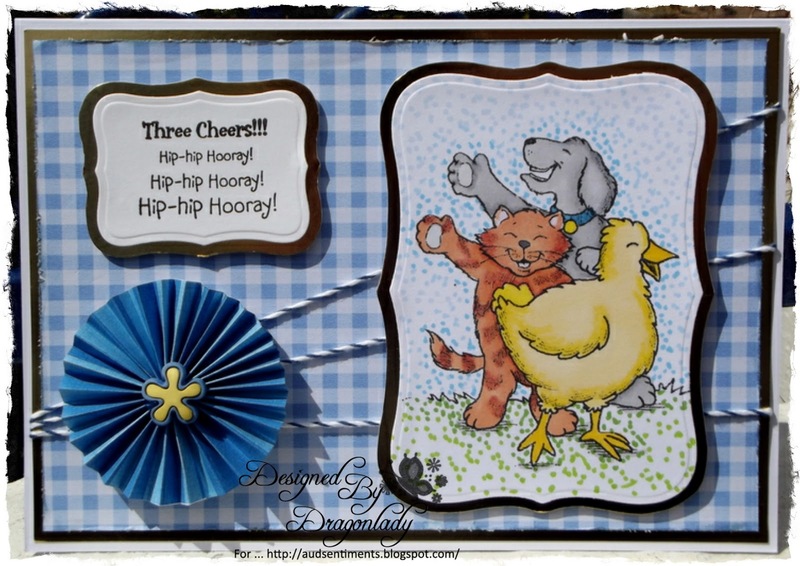 What a fun image and your coloring/design are perfect! Thanks so much for joining us at The Sisterhood ‘Free For All (anything goes)’ challenge and please come back again soon! LOL, these animals are hilarious. Fantastic coloring. Thank you for joining us at the Celebrate the Occasion challenge and hope to see you back again. Gorgeous and what a cute image! Thanks for sharing with us at Penny's Paper-Crafty Challenge. So cute, thanks for playing @ CTO! Totally adorable! Cute image and sentiment! Love your coloring! 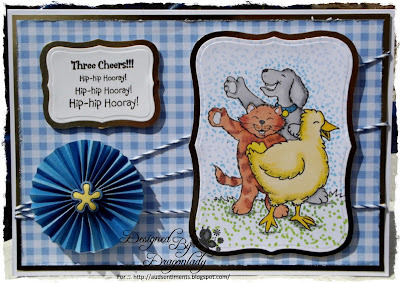 Thanks for sharing with us at Crafty Sentiments! Aww hunni this is so sweet. Love that rosette and such a cute image. Congrats to Aud Sentiments on their third birthday too. Way to go!! Simply beautiful.Thank you for joining in the B challenge this week over at Crafty Sentiments.